*****CARFAX CERTIFIED***** This is a super clean and very well maintained 2008 Ford Mustang GT coupe with only 31K miles. This super clean Mustang has it all including a brand new whipple SUPERCHARGER, spotless heated power leather seats, ice cold air conditioning, 20" chrome custom wheels and much more. This car drives like new and has been well taken care of and has a perfect carfax report with only 31K miles. 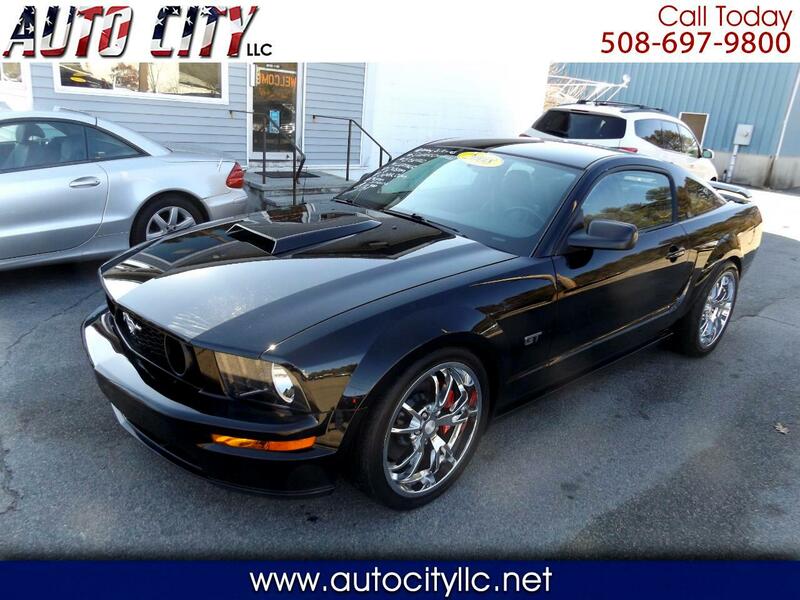 If you have any questions regarding the purchase of this super clean American Sports car, give us a call at 508-697-9800 and we will answer any other questions at that time.